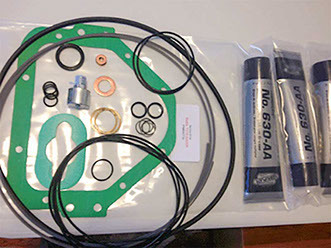 We have the largest inventory of repair and seal kits for Bettis and Automax Actuators available at a very competitive price. We stock most kits for same day shipping and we stock in High Temperture and Low Temperture for your special needs. So contact us on all your Bettis and Automax Actuator needs. 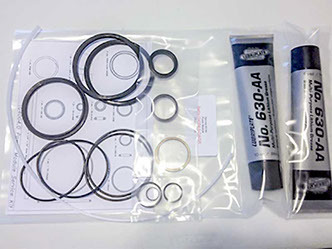 We currently have the largest inventory of Hydraulic Seal Kits for Bettis Hydraulic Actuators and we usually have both High Temperature and Standard Temperature in stock. All kits are assembled with our high standards of Quality to make sure you do not have problems getting your actuator back in service. Contact us with your inquiry regarding needs on Hydraulic Service Kits with cylinders from 1.5" to 6" on both T-Series and G-Series and HD-Series. Also Remember us on Hydraulic Repairs and Hydraulic Parts.